How Much Does a TV Advert Production Cost? Home > Blog > How Much Does a TV Advert Production Cost? 13 Dec How Much Does a TV Advert Production Cost? A question that we are asked by many prospects on a regular basis is – how much does it cost to make a TV advert production? Of course, there are many variables to consider such as location, stunts, props, actors and of course the TV broadcast air time, which is usually the most expensive component. In our experience, we estimate that this will tend to be around three times or more of the cost of the TV commercial production itself. 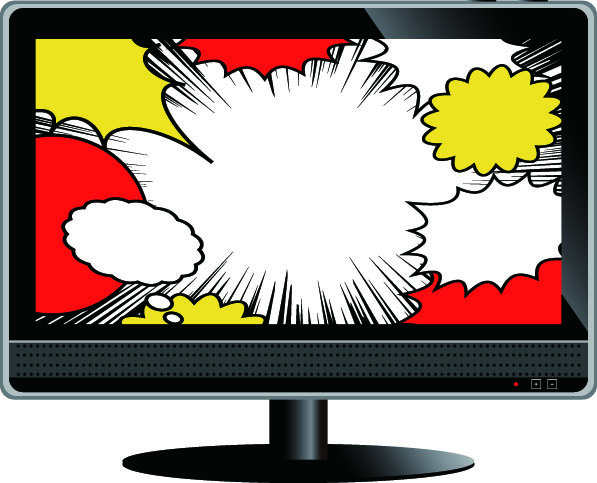 What can be done to keep TV commercial production costs optimised? Before now, we have been issued with a budget and have brainstormed concepts and ideas. The concept that was eventually chosen came out at only half of the budget and the client was very happy with the results. Sometimes it’s the simple ideas that are the most successful. Contact us now for a no obligation chat about your TV commercial production. We have helped businesses of all sizes and have some of the most creative (and straight-laced) people in the business at hand. We’d be delighted to have a chat with you. BlogHow Much Does a TV Advert Production Cost?